H&H Insurance Solutions, Inc. first opened its doors for business in July 2002 as a family owned and operated business focusing on friendly hometown service. We are committed to each of our clients and strive to provide the best products coupled with #1 customer service. With over 35 years combined experience, you can rely on our staff to be knowledgeable about policies, regulations, and government mandates. Meet our team at H&H Insurance Solutions, Inc. below. We look forward to serving you! 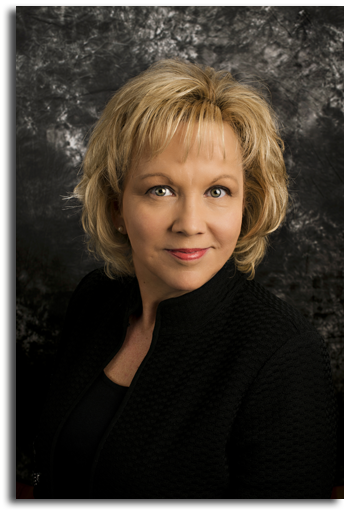 Having started her career in the insurance industry in 1988, Kay brings over 25 years of experience to the table. She joined Blue Cross Blue Shield of GA in 1991 as an individual captive sales representative serving a 14 county area. Leaving Blue Cross in 2004 to join H&H Insurance Solutions, Inc., Kay now specializes in all markets related to healthcare. She is ACA and Self- Funded certified and is licensed to sell on and off the health insurance exchange. 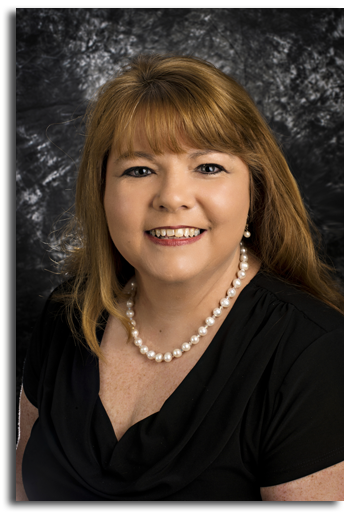 A graduate of Valdosta State University, Rita opened H&H Insurance Solutions, Inc. in July 2002. 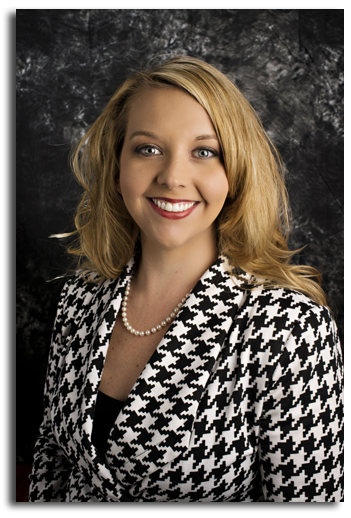 Serving as legislative chair and board member for the South Georgia Health Underwriters, she is ACA and self-funding certified through the National Association of Health Underwriters. Rita specializes in small and large group medical, group ancillary, and individual medical products both on and off the health insurance exchange. 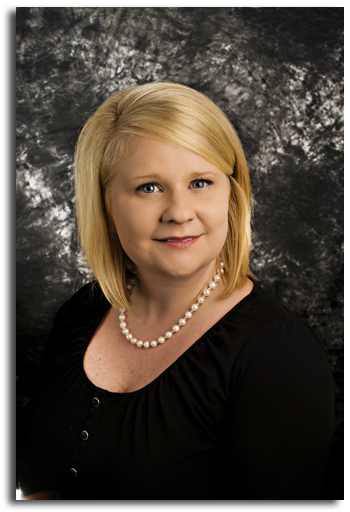 Rozie began her insurance career with H&H Insurance Solutions, Inc. in May 2005 while simultaneously working to obtain her bachelor’s degree in Business Education from Valdosta State University, graduating in May 2006. ACA certified through the National Association of Health Underwriters, she is a trusted source of information for group and individual products both on and off the exchange. Rozie specializes in group, individual, and Medicare product lines. Marsha worked as an insurance manager for physician’s offices for 13 years prior to joining H&H Insurance Solutions, Inc. in 2008. She is an in-house licensed account manager, working as a liaison between clients and carriers. In addition, Marsha assists outside agents in the sales process. 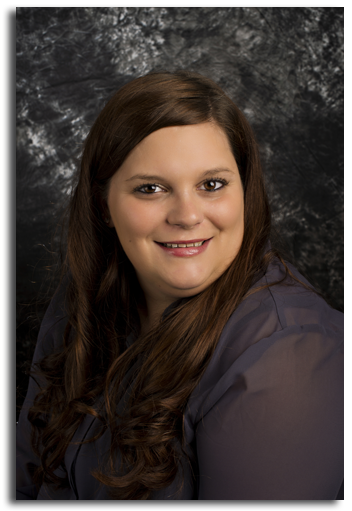 In June 2014, Casey joined H&H Insurance Solutions, Inc. as an account manager assistant. With prior clerical experience in medical offices, she has multiple duties, including client relations.